Do you have toilets inside SEA LIFE Melbourne? 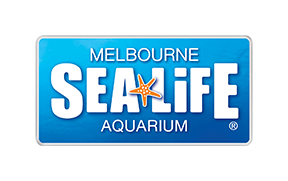 Do you have a Gift Shop onsite and do I need an entry ticket for SEA LIFE Melbourne to enter? There are also changing facilities located in the accessible bathrooms located throughout the attraction.